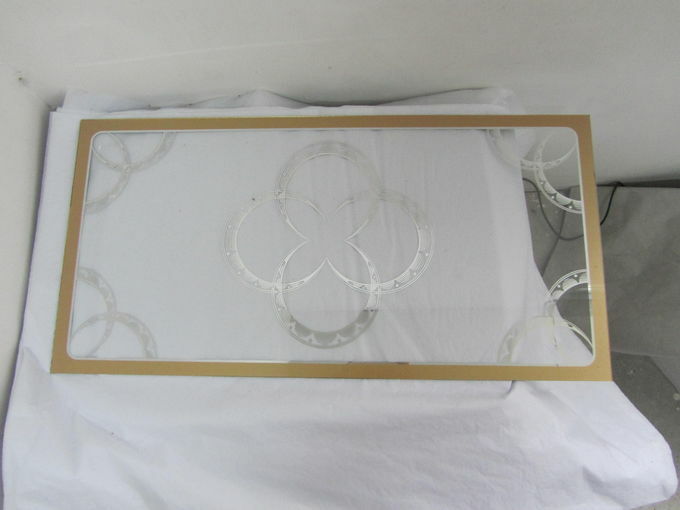 This is 2MM printing tempered glass for decoration.it is of fashion,strong and modern. 2. Max Size: 2000* 4500mm. 3. Colors: Clear,ultra clear,black,white, Bronze, green, blue etc. 4.Edge: Round, Beveled, Flat, Pencil, Ogee Edge, etc. 1. It is safety glass. 2. 4-5 times stronger than float glass. 3. Once breakage occurs, the glass disintegrate into small cubical fragments,which are relatively harmless to human body. 4. 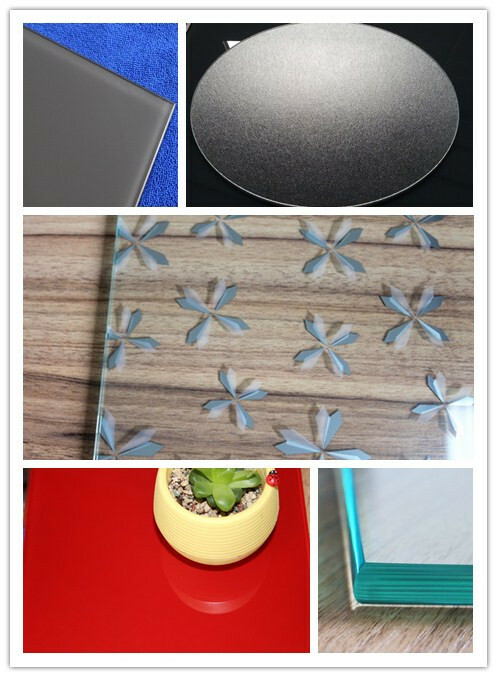 2.5-3 times higher temperature changing endurance than ordinary annealed glass. 1. 12years experiences on glass manufacturing and exporting. 2. Top quality glass with C CC certificate, exporting to more 60 countries in the world. Terms of Payment T/T, L/C, Western Union.etc.